Episode 273. Aired Wednesday, October 31, 2018. Have you ever struggled with getting your client to go with the bold move, or try something different that is edgy or makes them uncomfortable? Have you ever wondered how other designers have been able to do this again and again? This week I am pumped to interview the founder of Gardner Design and the Creator of Logo Lounge, Bill Gardner. Bill has been able to build trust with his clients and through his knowledge of the industry has been able to produce work that is fun and is sometimes outside of the client’s comfort zone again and again. This week we will touch on some of the strengths that Bill possesses which have acted like superpowers throughout the years. Bill is an excellent speaker, he is funny, smart, creative, authentic, and warm. He is able to make you feel super special when you are talking to him one-on-one. It got me wondering if these are some of the reasons that he is able to get clients to trust him. How much does personality play in his ability to obtain and retain clients. He has an awesome personality by the way. Have you ever wondered about your soft skills? Do you think that you might need to improve them or some of them? 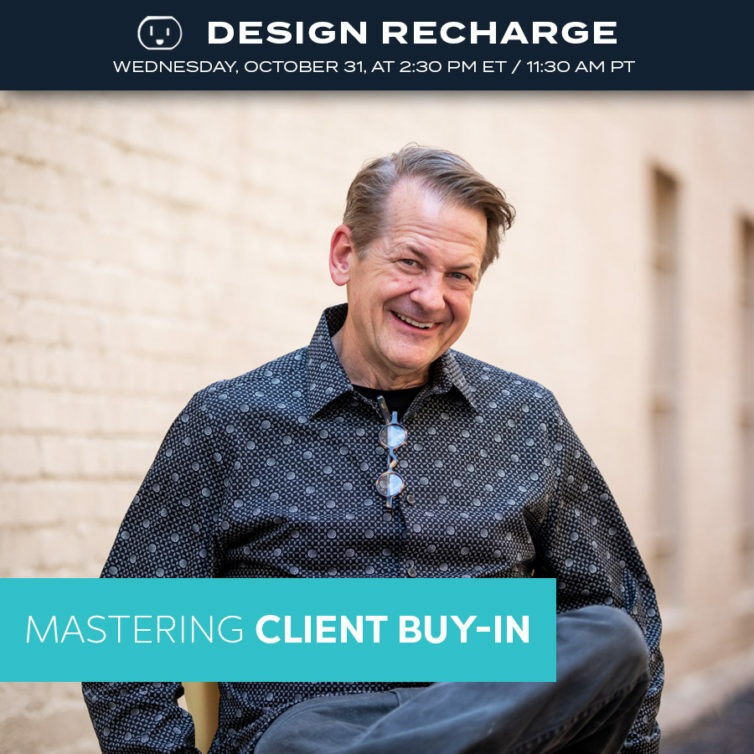 This episode will dig into how much Bill’s soft skills and personality play a part in knowing where the client is having reservation and how to meet them where they are and assure them of their safety.